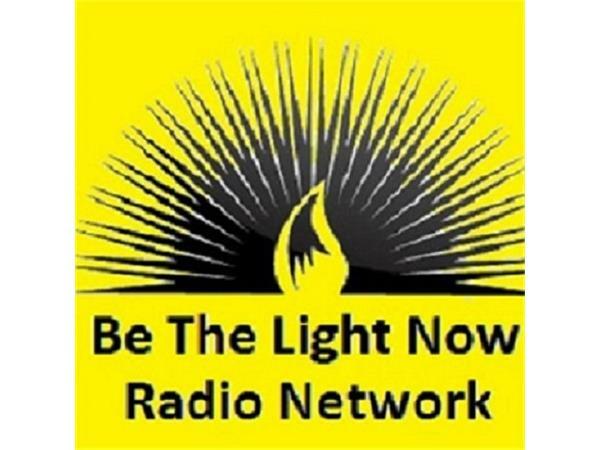 Divine Messages with Michael and Guest Reiki Healer Violet Rose ~ Rose Jimenez! 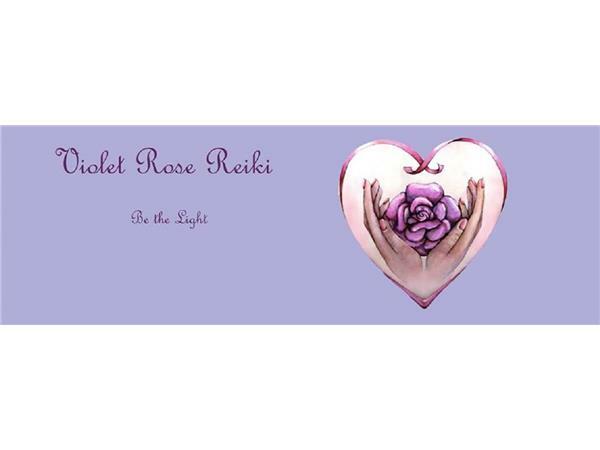 Join us with Reiki Healer Violet Rose Reiki ~ Rose Jimenez! 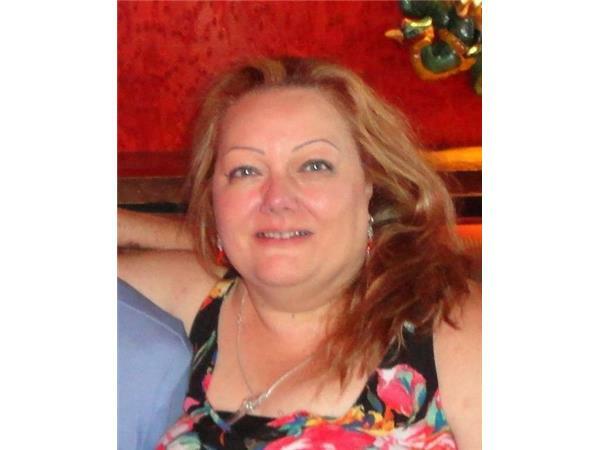 Rose Jimenez is a Usui Reiki Ryoho, Karuna Reiki® and Atlantean Reiki Master/Teacher as well as a Komyo Reiki Kai Shihan. 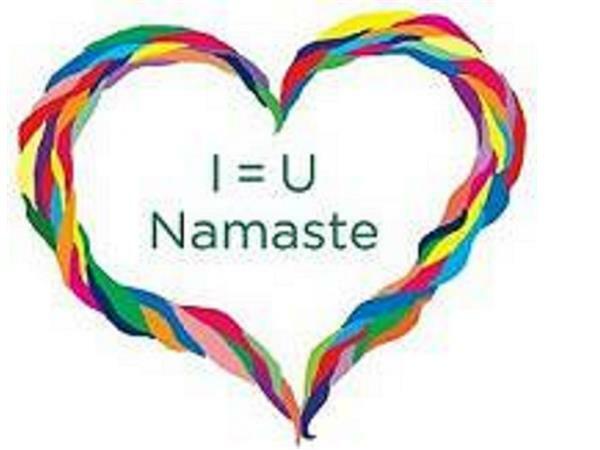 Rose is a natural born intuitive, registered healer with the International Natural Healers Association (INHA), Certified Integrated Energy Therapy (IET) practitioner, ordained interfaith minister, spiritual counselor, Love Ambassador for the Love Foundation, transformational coach, published author and radio show host. Rose's desire is to spread the beautiful energy of unconditional love and its lessons so that we all reach our fullest potential in this Universe. Rose is a member of the International Association of Reiki Professionals; International Natural Healers Association and Lightworker's Healing Federation. Find Violet Rose's Radio Show here on Blogtalkradio on The Seika Network Thursdays at 9PM EST. 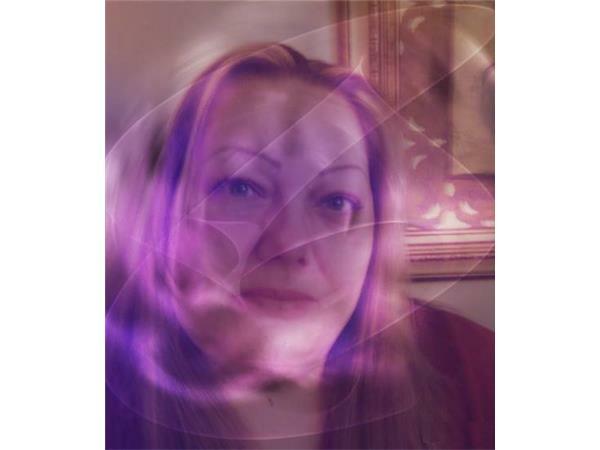 You can also find more information on True Psychic's Network Home page for Violet Rose's website www.iunamaste.com for healing products.